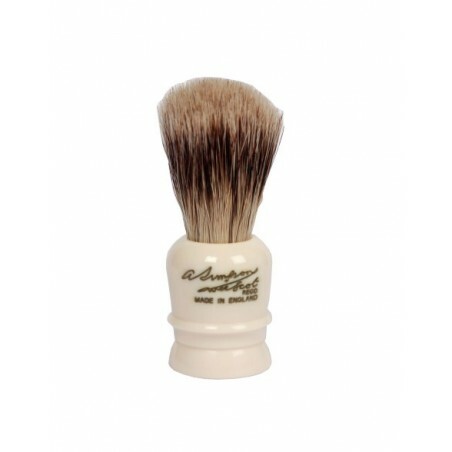 Wee Scott Simpsons Shaving Brush is made with Best Badger hair. 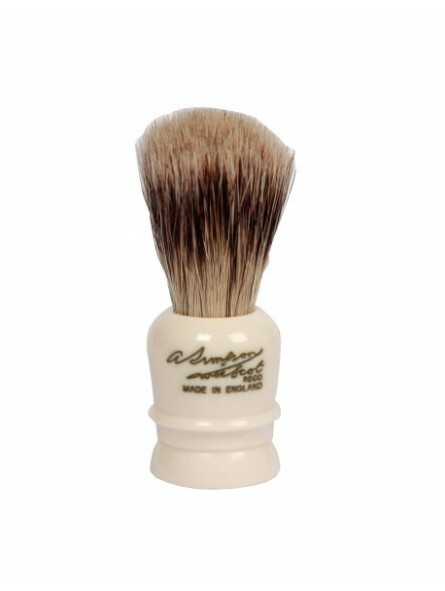 Shaving brush name is laser carve in the back of the handle. Ideal shaving brush when travelling.